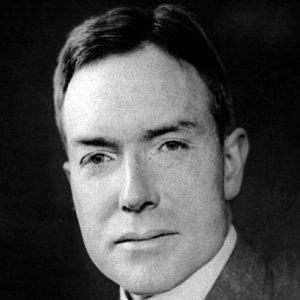 Philanthropist, Standard Oil director, and pivotal member of the Rockefeller family. 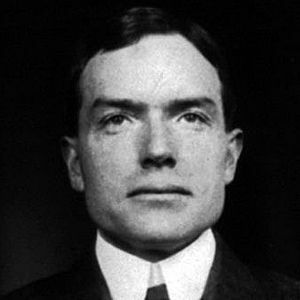 He graduated from Brown University in 1897. 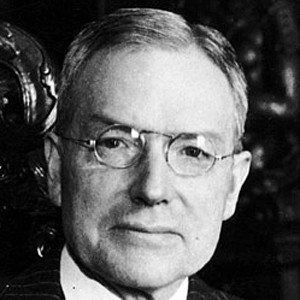 He became one of New York City's largest real-estate holders after developing and financing Rockefeller Center during the Great Depression. He married Abby Greene Aldrich in 1901, which was a major social event in the Gilded Age. He fathered Nelson Rockefeller. He was his father's only son. He became director of J.P. Morgan's newly formed U.S. Steel company.